TONIGHT: Catch Dangerous Rhythms’ Tribute to Dave Valentin this ft. Andrea Brachfeld. Book your tickets now! 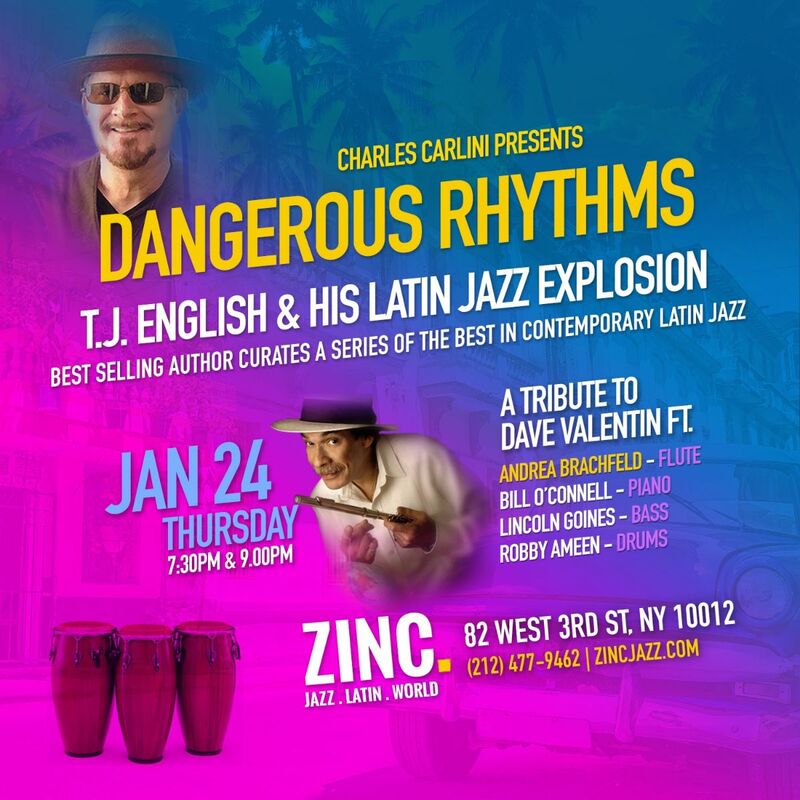 TONIGHT: Catch Dangerous Rhythms' Tribute to Dave Valentin this ft. Andrea Brachfeld. Book your tickets now! The series continues with a tribute to the late flutist Dave Valentin ft. Andrea Brachfeld. She’s supported by pianist Bill O’Connell, bassist Lincoln Goines, and drummer Robby Ameen.